Invite your friends and family members to the annual Reis Family Memorial fundraising event! Join us on September 6, 2014 at South Byron Fire Hall in South Byron, NY, from 6-10pm. 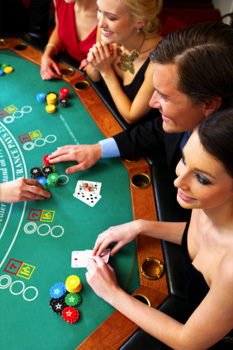 Then enjoy Upstate Vegas Events’ Casino Night celebration! Play games of good fortune and have a fun-filled, fundraising evening! Hors d’oeuvres will be provided and many more opportunities to show your support for the Reis Family Memorial second annual fundraising event!